The film will be shot extensively in Gujarat and across locations within the country. 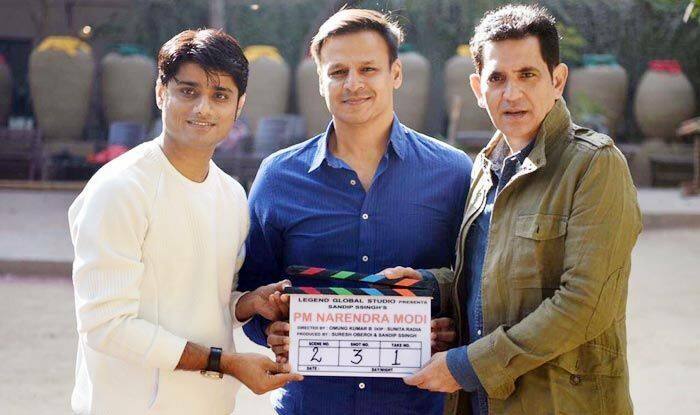 The shooting for the biopic on Prime Minister Narendra Modi has started in Ahmedabad. Starring Vivek Oberoi as Modi, the film will be shot extensively in Gujarat and across locations within the country. It will trace Pm Modi’s journey from a tea-seller to assuming the office of the Prime Minister of India. Vivek, who has been missing from the big screen for quite some time, had earlier spoken about the role that he is playing. An excited Vivek had told reporters at the launch of the poster for the film that he believes at the end of the journey, he will become a better actor and human being. “I am extremely fortunate. Today, I am feeling like I felt 16 years ago, during Company days. I am feeling the same kind of excitement and hunger because this is a role of a lifetime for any actor. I truly believe at the end of the journey, I pray I become a better actor and a better human being,” he was quoted as saying. Apart from Vivek, it was reported that actors Darshan Kumaar and Boman Irani are going to join the cast. Directed by Omung Kumar, who earlier helmed Sarbjit, and Mark Kom, this will be Darshan’s third project with the director. The film is being co-produced by Vivek’s father Suresh Oberoi and Bhumi fame Sandip Ssingh.